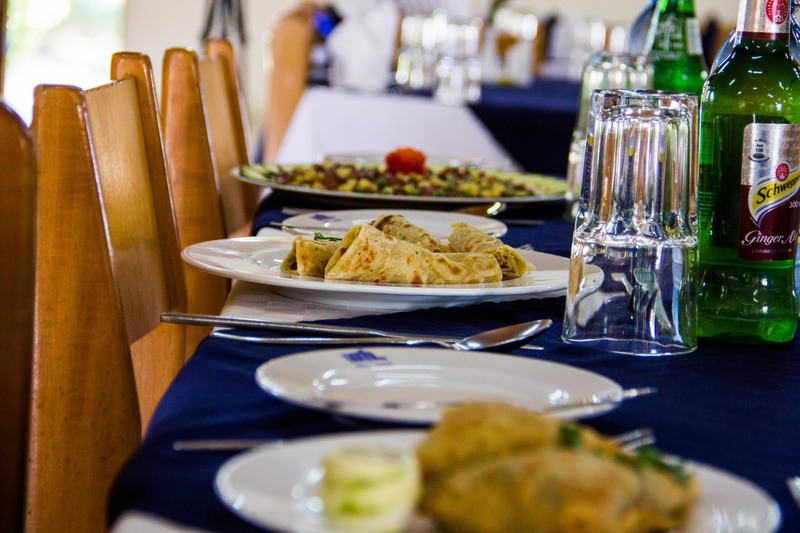 BTL has a variety of dining outlets catering for both formal and informal events. 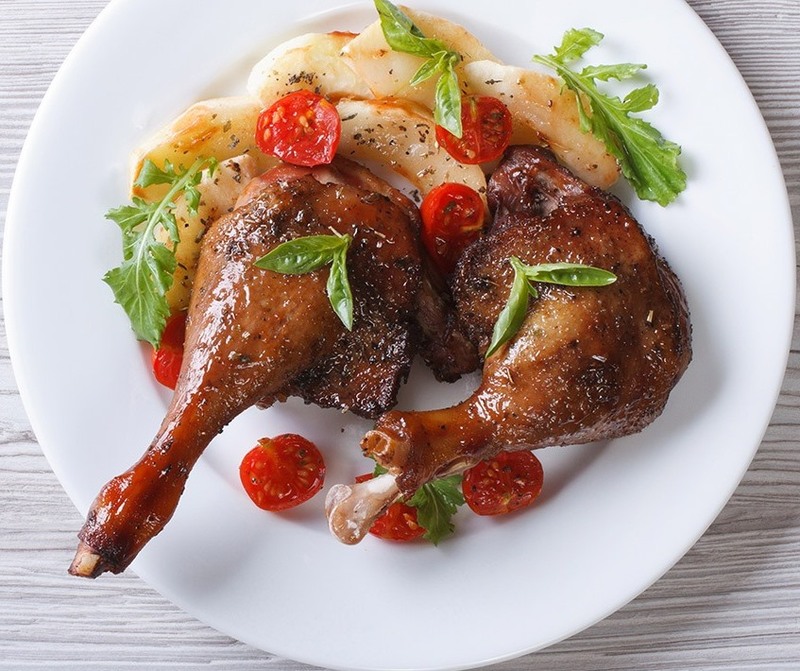 With trained chefs who have wealth of experience from international hospitality establishments. Restaurant: The restaurant serves buffet breakfast, lunch and dinner and has a capacity of 250 covers. The restaurant mainly serves conferencing delegates and in house guests. Terrace: The terrace is suitable for outdoor luncheons and dinners. It can host up to 100 dinners. Always good for graduation parties, birthday parties, anniversaries, bridal dinner parties and important family gatherings. Poolside: Very lovely site for born fire diners. One can enjoy an unforgettable experience dinning under open African Sky. It is ideal for corporate evening functions as you dance to the tunes of African Gospel Music. one can also enjoy their meal as they watch frolicking swimmers. Bandas: Serves mainly a la carte. The Bandas are ideal for small gatherings and individuals. 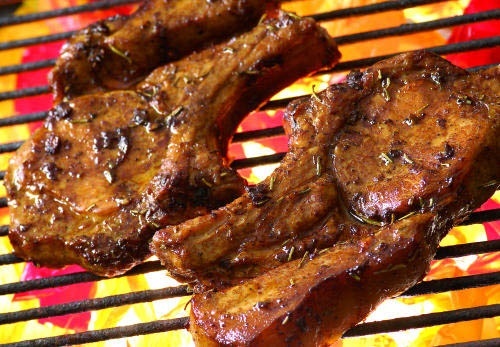 Nyama Choma Zone: Try the best of goat ribs or the best part of your choice of any kind of meat available. Charcoal grilled meat has always been awesome. Room Service: Serving you at the comfort of your room. 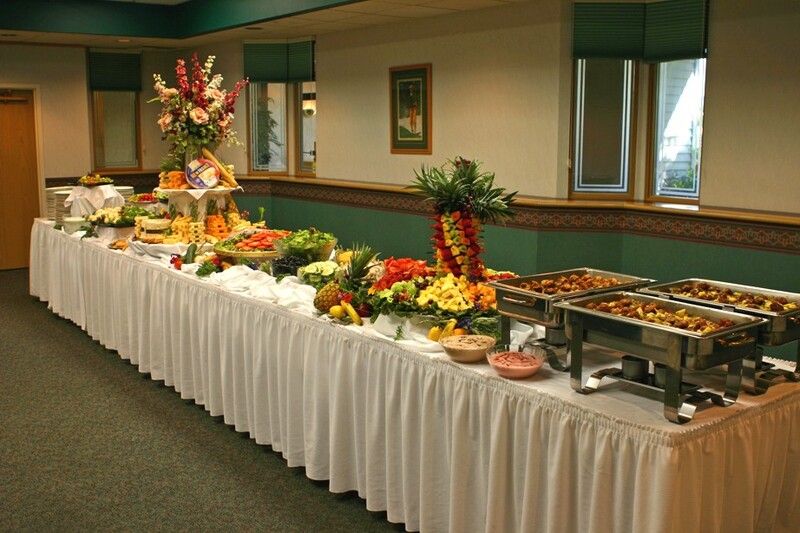 Outside Catering: Are you planning any event and you would like served at the comfort of your venue? here we are. We do it best. Outside catering for weddings, corporates, graduation, launching etc.